I apologize profusely for the lack of blog posts lately - I just finished my spring semester, so hopefully I will be able to post a lot more! I was also having trouble uploading photos to my MacBook because I couldn't find the USB cable for my camera, but I finally found it today! :) This post is going to be about a few makeup/beauty/hair care items I purchased recently. I went to Woodbury Commons with one of my best friends and I got a great deal on two sets from YSL. 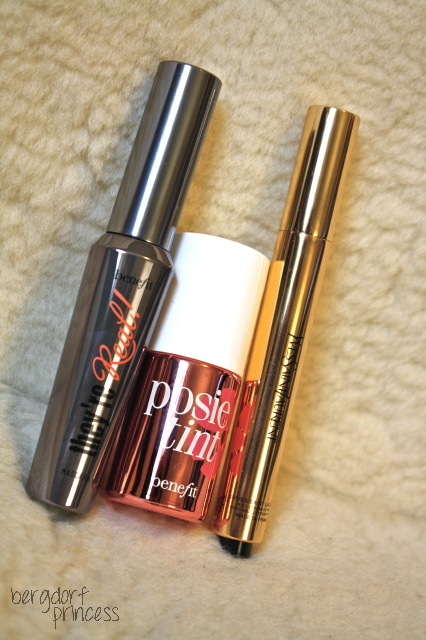 One included a mini sized lipstick, a full sized Touche Eclait, and a full sized mascara. YSL mascara is around $30 USD on its own, Touche Eclait is $40, and a regular sized lipstick is around $32. This set was around $50, so it was a great deal! 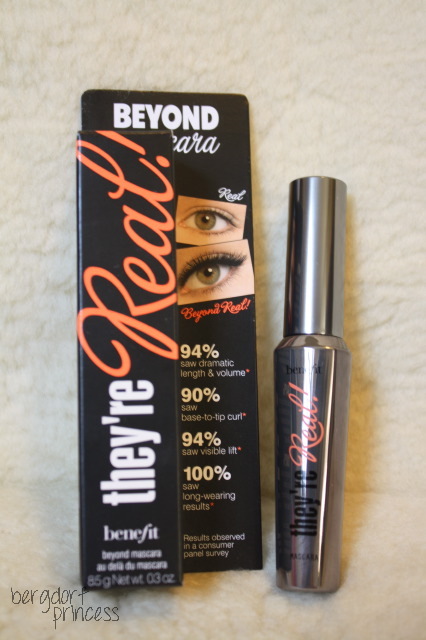 However, I wasn't in love with the mascara, and my mom liked it, so I wound up giving it to her. This is the small size next to the regular sized lipstick. 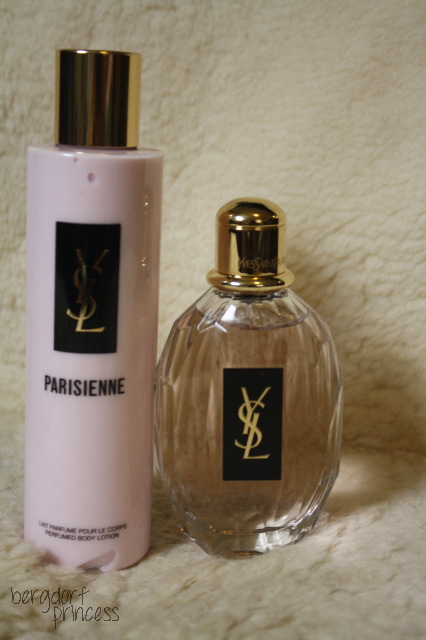 I also got another set from YSL - a gift set for their Parisienne fragrance. This was also around $50 (for a 3.4 fluid ounce bottle of perfume, a lotion, and the box), which was a good deal because the perfume runs around $80-$90 on its own. I love this fragrance and I also love how simple the bottle is! I really love YSL beauty products. 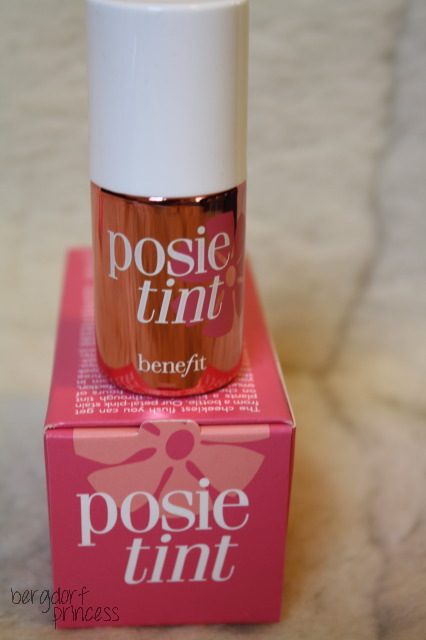 Posie Tint comes in the same type of container as High Beam. Both are really easy to apply! Finally, no makeup post would be complete without some Chanel nail polishes! I got these in the past few weeks - Mimosa, June, Delight, and Blue Satin! Wow, you got some great stuff!! I follow you on tumblr and didn't even know you had a blog. I'm following it now though! The YSL you got came in such chic packages!! this post is lovely! did you get the YSL sets from the YSL outlet at Woodbury Commons or at another store there? thanks! I just tagged you in the Mega Blogger Awards on my blog because I love your blog! Can anyone suggest which is the best shopping website from where i can buy Coach Handbag? Please suggest if anyone knows. I am new user of internet so found it difficult to choose one out of so many.